The Whiteline Lowering Spring Kit delivers improved vehicle performance while maintaining safety and ride quality characteristics. By lowering the vehicle’s center of gravity the unique and progressive rate coil design not only improves performance but enhances overall appearance. 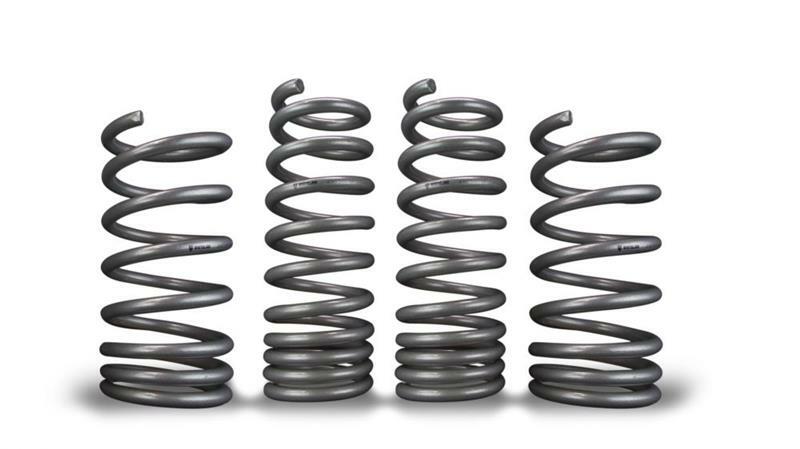 Developed and manufactured in Europe from the highest quality materials, coating and to the finest tolerances the Whiteline Lowering Spring Kit guarantees exact fitment. 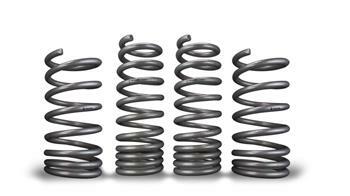 The Whiteline Lowering Spring Kit is engineered for optimal balance with OEM and aftermarket shocks. For the ultimate in grip activation pair these lowering springs with Whiteline Sway Bar Kits and Essentials Kits. Activate more grip for both the road and track today.